During a thunderstorm it is possible for lightning to arc onto the phone lines that run into your house. 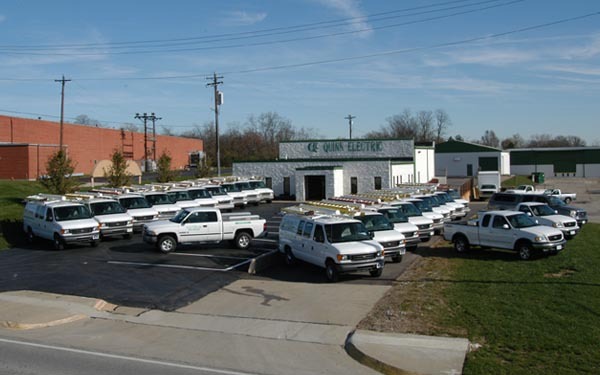 If the grounding system on your telephone wires is broken or inadequate, the electric current can make it to and through the person on the phone. So, during a storm, don't use a landline phone. 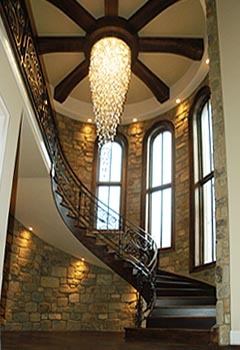 There are also solid gauge copper wires leading to every wall outlet and switch that the electricity could travel down. Although the safest place during a storm is inside your house, be sure that your home has a properly grounded lightning rod or surge arrestor. 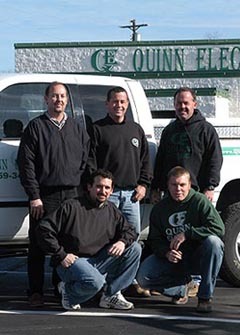 Contact Quinn Electric if you have any questions about the wiring in your house.